there are some of you that know me and some of you that may not. i wanted to take time to write just how i made my dream a natural success. since I was in high school I always wanted to run my own business. I wanted to have a small business, have an amazing husband that I could just adore, and have him adore me right back. also have some little kiddos. 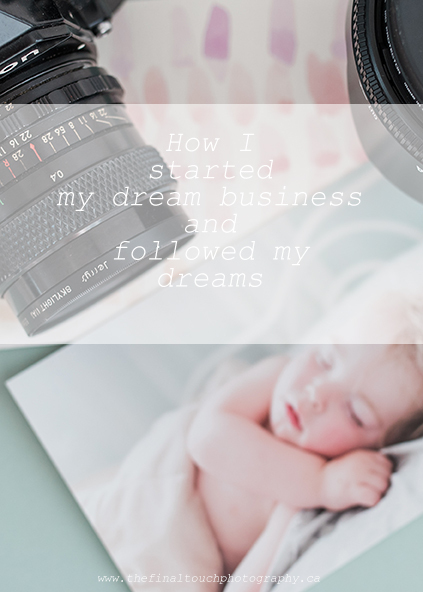 with that same dream I also knew I wanted to be a stay at home mom with my little business. when thinking of what my business was going to be I knew it had to be with kids. I wanted to own my own kids store that sold amazing kids toys and clothes and in the back of the store it would have day activities for the moms and kids to come to to make crafts, play games anything fun and creative. after high school I went straight to business school and was taught the basics of being an entrepreneur. it went from the kids store to home décor then back again. my mind was going to what i loved. actually, two out of five things I love. then during my last year of school it started. I was working in a clothing store as a visual merchandiser. I started up my first business on the side with someone I meet at my job. a girl that had so much in common with me, a girl that wanted the same dream i did. we just hit it off. we both were very creative and both love home décor. as bold as we both were we left our jobs and started our new endeavor in home staging. Yes, you all know what that is now but back then no one did. it was just starting out. I have to say we only did it for a year but we did very well for our first year. we parted ways business wise because my dear friend had an opportunity she couldn't turn down with a amazing well known designer. I was sad. I felt I needed her by my side for that business and I still feel that way today. we both had worked so well together and did what we were both good at. I'm happy to say she is still one of my best friends and I adore her and her family. I will always thank her as well because if I remember correctly The Final Touch was the name she came up with. that was in 2006. now 10 years later The Final Touch as been a company that has done it all from home staging to a vintage rental company to a vintage clothing company and a hand made gifts company. Yes, I dipped my hands in to everything I loved. then it came back to one of my hobbies, photography. my wonderful step dad showed me the ropes and it was perfect. it was everything that i ever wanted. to work with famies and kids, Yes, kids... and babies these are the people I love to hang out with and have fun with. well why I'm writing this is because during the 10 years of trying to do something I have always dreamed of. I cried, I was happy, I was frustrated, I wanted to give up. I was mad at myself. I could put myself down in 10 seconds because I just felt that I wasn't where I wanted to be. Now after being married, getting a house, having the most supportive husband, parents, family and friends and having my kids. I can stay finally my dream has came true. I have my dream job/business. I get to be creative, hang out and meet the best people and coolest kids. I stay at home with my kids and have my business. let me tell you when you read what everyone else has written about starting your own company its true. you have to work hard, nothing is given to you, you can't give up. every time something doesn't work out, it just means you are learning, always keep practicing, ask for help, don't compare yourself to others. I guess I wanted to share with you that I know everyone has a dream. if its owning your own business, or having a family, or traveling the world or writing a book or even being a blogger. what ever it is. I'm here for you. I feel you. I have felt the way you feel right now. yet, cry it out, get mad do what you need to, to move on and push yourself to work harder. because trust me it will come true. it maybe not what you always thought it was going to look like but trust me when you are there you will know and you can finally say "I did it!" I can say, it wasn't just now that I have felt that way. When I put my kids to bed, when I have moments with my husband, when I'm hanging out with my friends and cousins and their kids. I think these are all moments that I couldn't wait to happen and here they are. I believe life works out for us. yet, I know for myself I needed to hear that people have felt the same way I did to keep me going on those days I don't feel success. Yet, just like every other time one of my dreams come true I'm going to make some new ones. the new part of my business is something I found out a long time a go that I loved to do when I was in retail and that was teach. 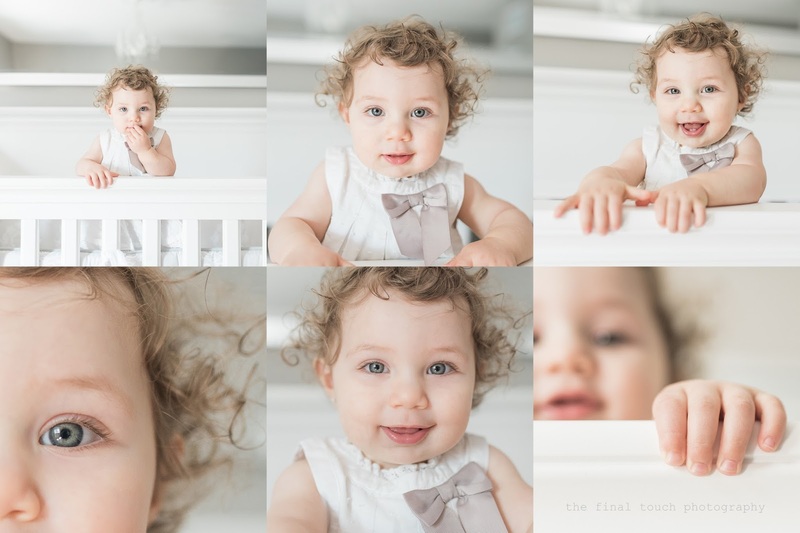 I'm going to start teaching dslr photography classes to moms and really anyone else that wants to know how to use their dslr. its taking a bit longer then I wanted to to get it started but again, I have a family and an amazing business so when I get time I'm working on it. I hope to have it ready for spring for sure. Sign up here to get the updates on it. Last of all, happy holidays and talk to you in 2017!! thank you for all the love and support to my family and friends this year. 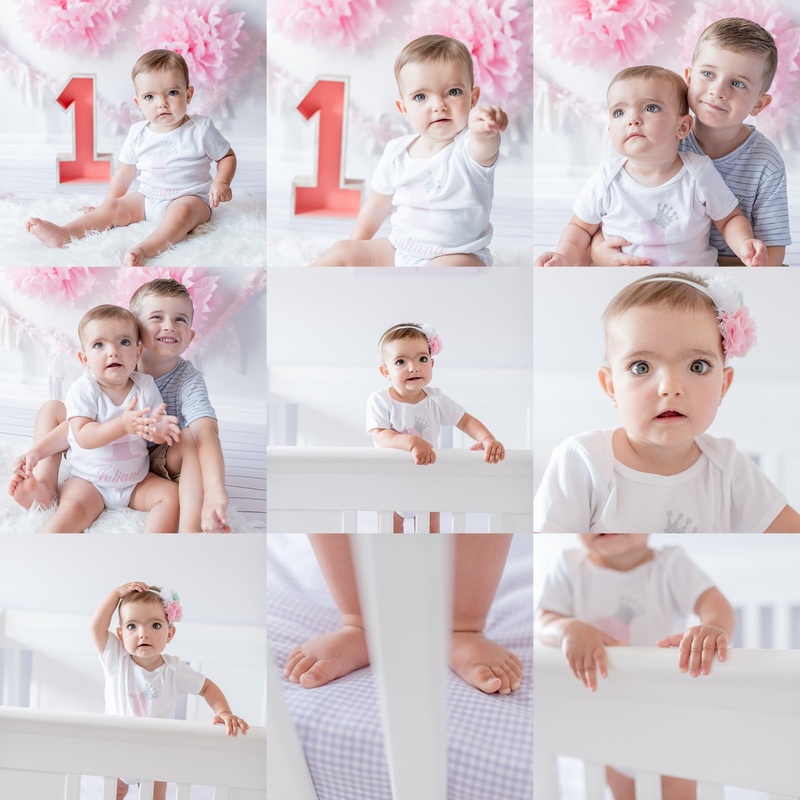 I was over the moon with all the mini session request. I really do feel so blessed to be doing what I love and to share it with all these amazing clients. I do have something amazing to share with you all. I have joined up with Tiny Prints and Blub to give some great discounts on last minute gifts. or Get 25% Off Your Order Plus 40% Off Super Rush Shipping! ends Dec 19th. happy shopping!!! 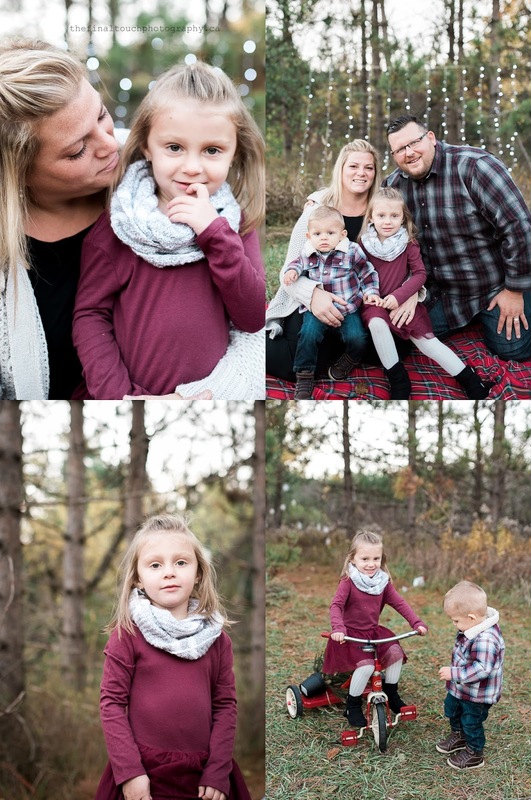 here is a little sneak in to what our out door sessions looked liked this year. what a good looking and happy family. i wish you i could explain how i felt the moment i walked in to this home. these kids were so loving and adorable. they gave me a big hug like we have known each other for ever. it melted my heart. 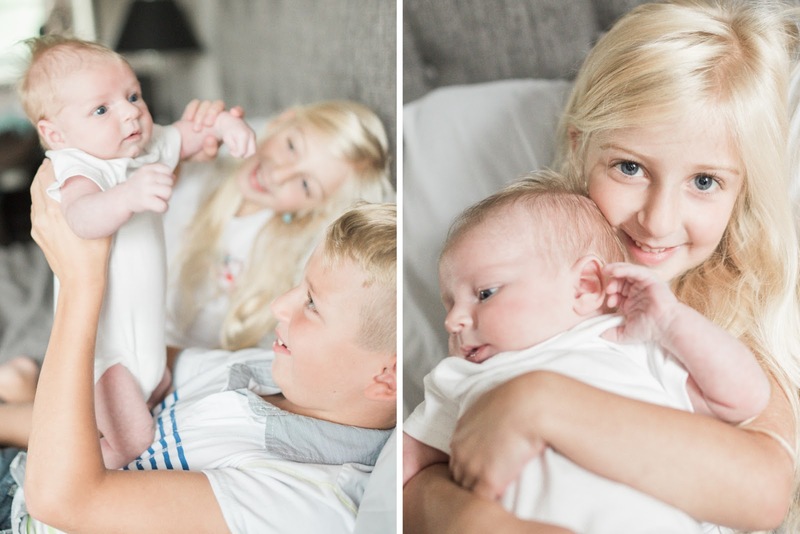 this little bro of theirs is going to have the best big brother and sister. I love looking at these photos and i also love to remember the wonderful morning i got to spend with them. 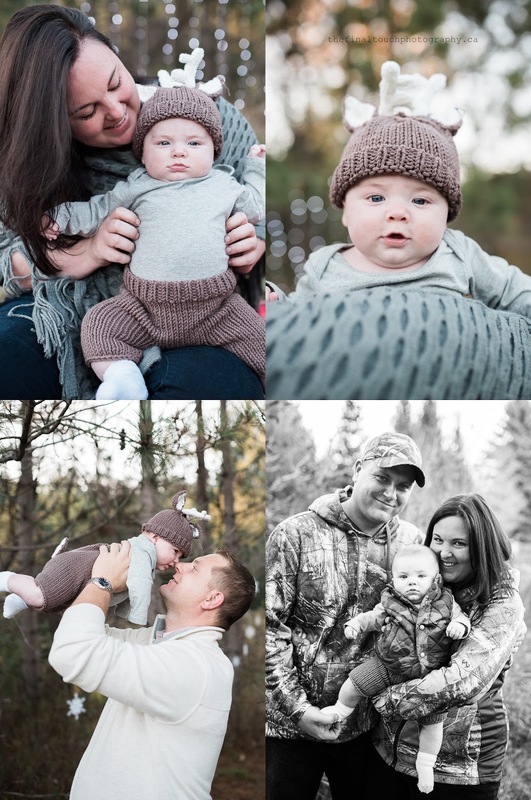 if you are looking to book a newborn or family session in the bolton, caledon area please contact me at info@thefinaltouch.ca or you can fill out the book form here. what a cutie this little one was! 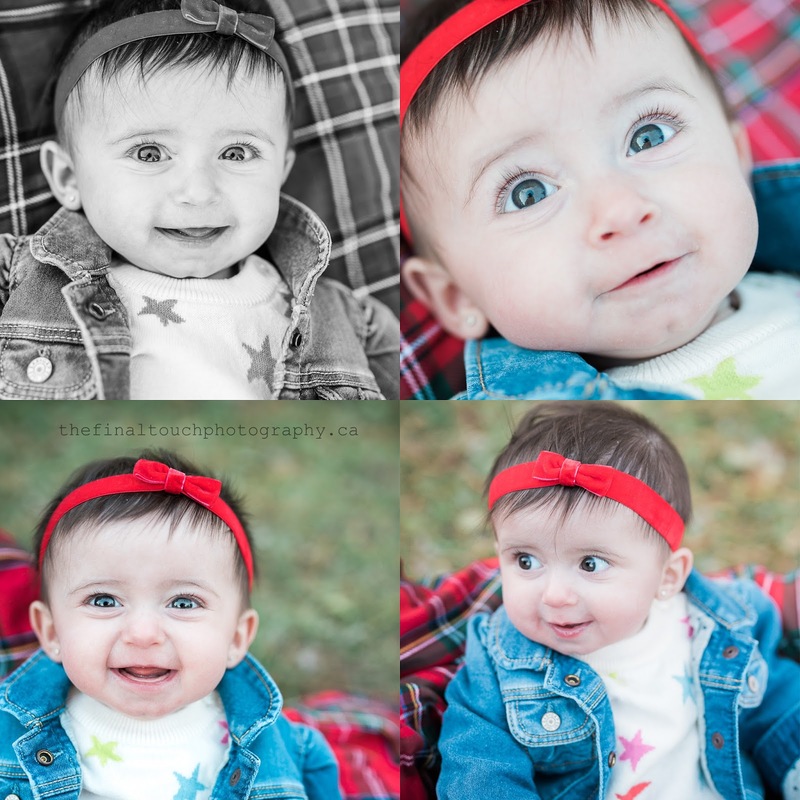 i would have to say she was a perfect little model. i have done a good amount of smash the cakes and one thing i can tell you is most of the time they don't smash the cake. 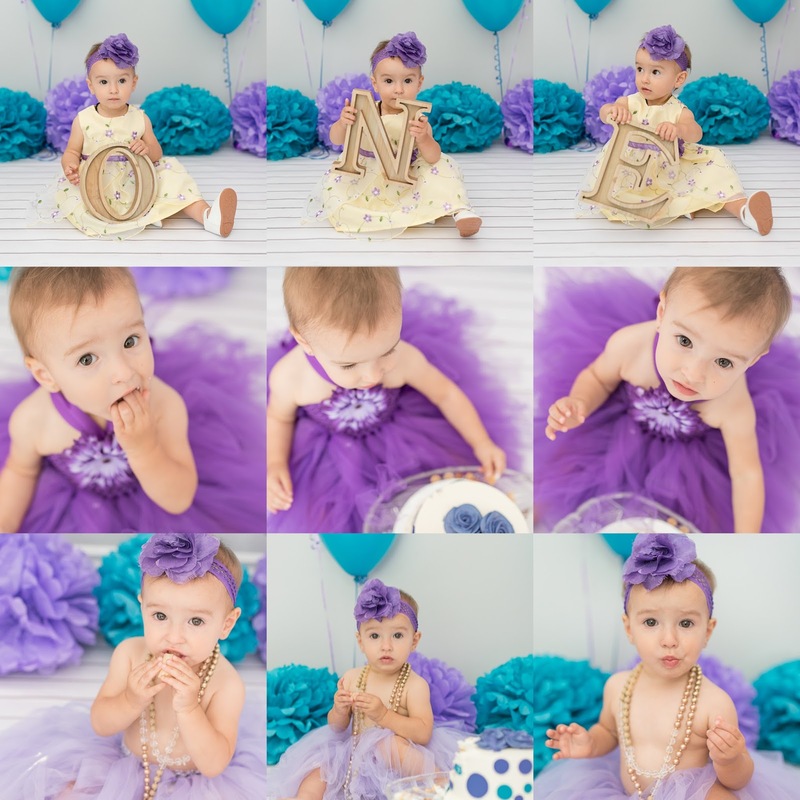 so if you think your one year old will love that cake... don't be surprise if they just want to eat mums or cheerios. Time to sign up! 3 days only outdoors. A $90 deposit is required to hold your spot. Once your deposit has been received confirmation of your date and time as well as a photo agreement will be sent to you. Having issues with the links above? 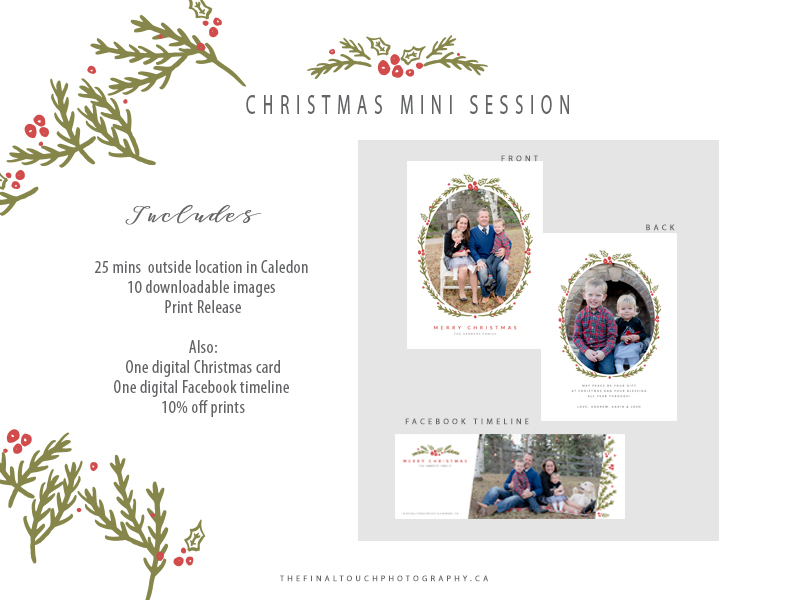 write to info@thefinaltouch.ca Subject: Christmas Mini Session. the time has finally come. i know tons of people have been asking for it. 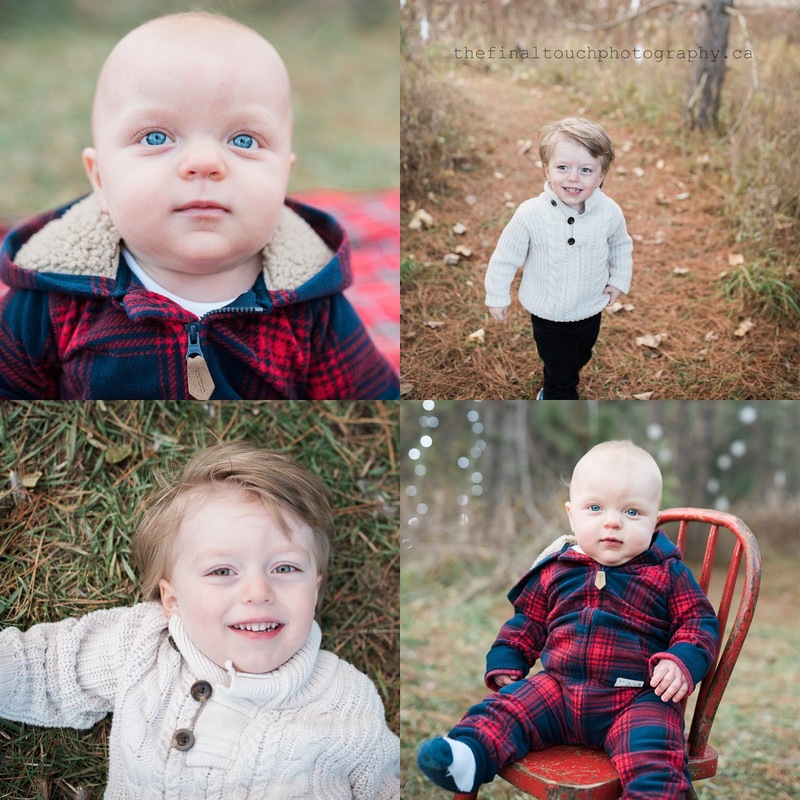 Christmas mini sessions are here. they will be outdoors this year. the location with be in Caledon. 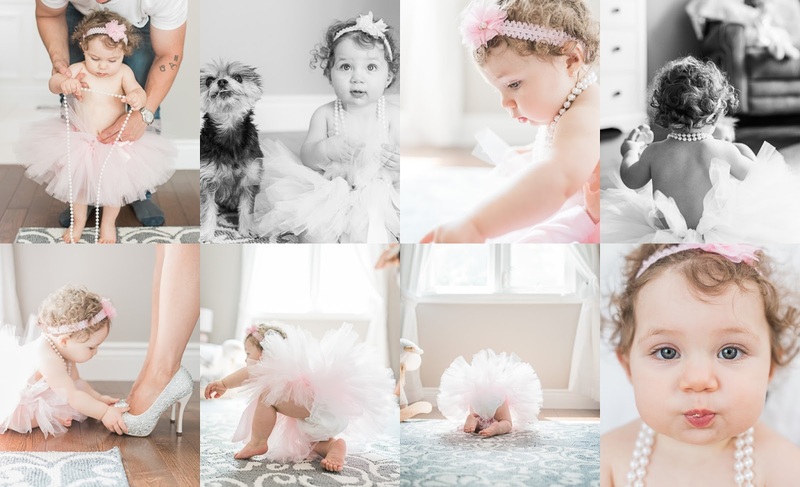 if you would like an indoor mini session that is great too. yet, it will have to be at a different time and i will come to your house. it will be about the same amount of shooting time. you will get all the same things that are listed below but it will $200 each session. book that soon too because i only have a couple days open. fill out the booking for here. 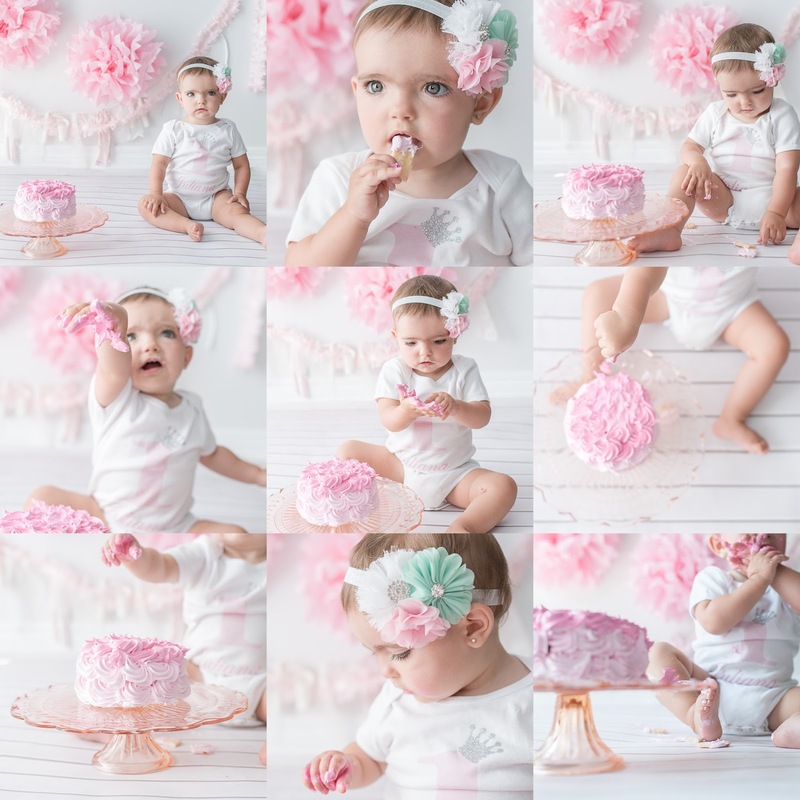 happy birthday little j. look at this cuties, first birthday smash the cake! i just adore her. i just can't get over how quickly she is growing up. 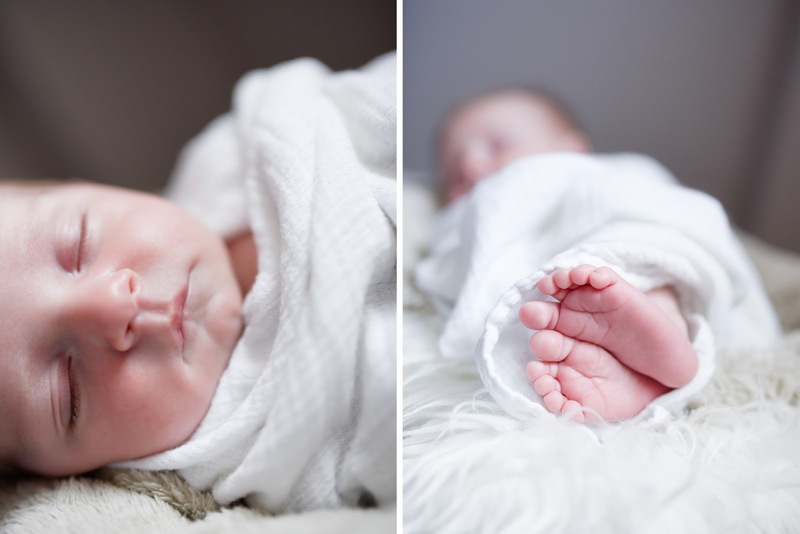 i feel like it was the other week when i shoot her newborn photos. 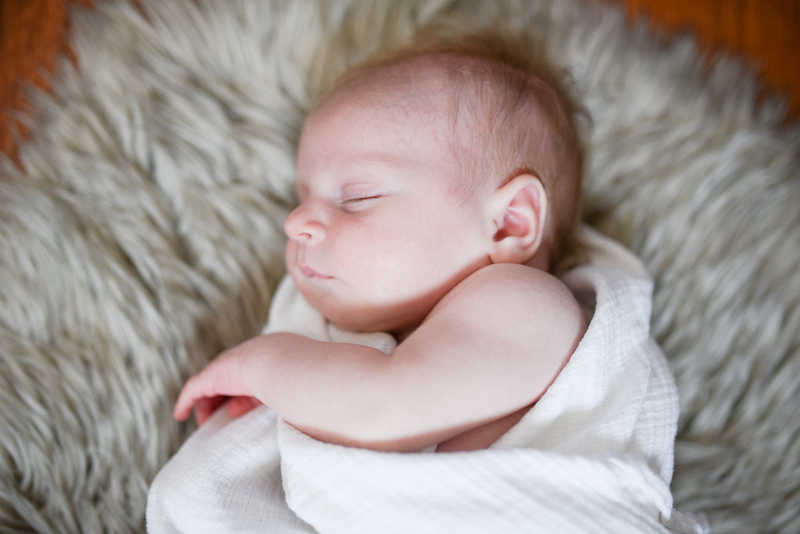 actually, i feel like it was just last week, when i shot her brothers newborn photos. i know we all say it and we all hear it. BUT WHERE DOESN'T"T THE TIME GO!! a new date! 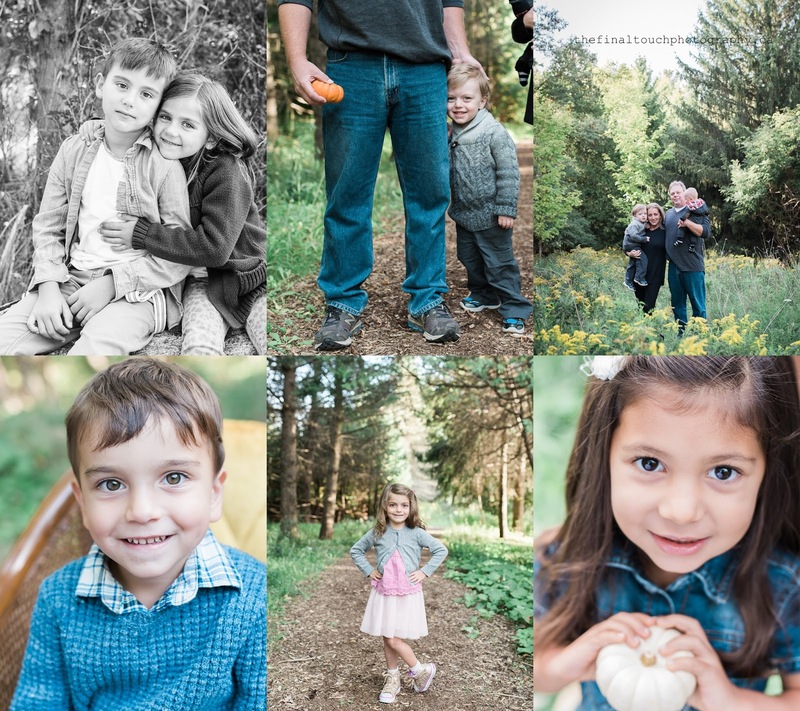 for an october fall family mini session - booking now! Thank you Thank you Thank you!! 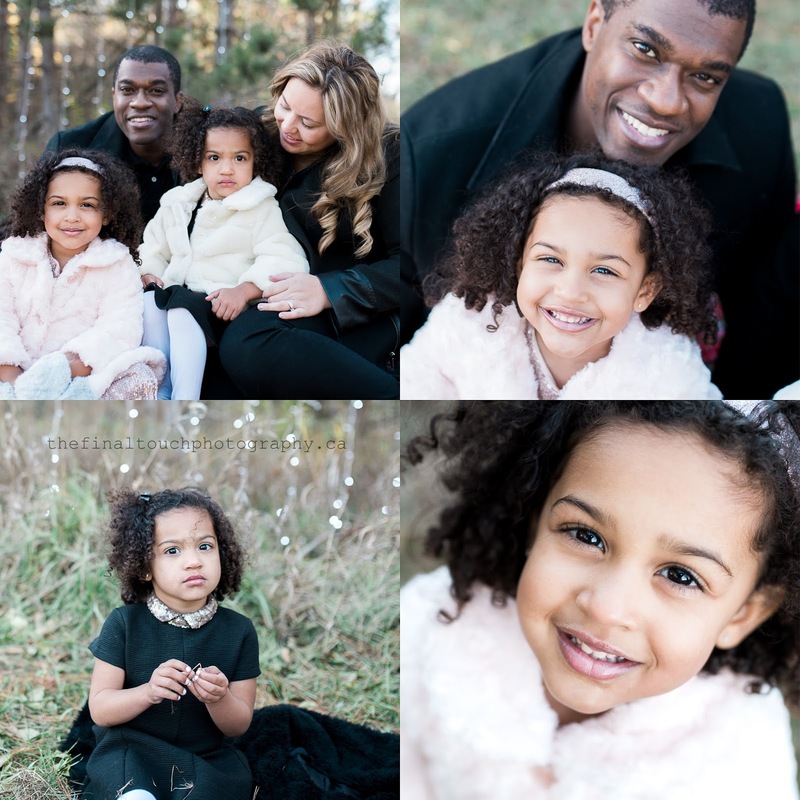 for all the wonderful families that were a part of this weekends mini sessions. I had so much fun with you guys and your kids. NOW the big news!! 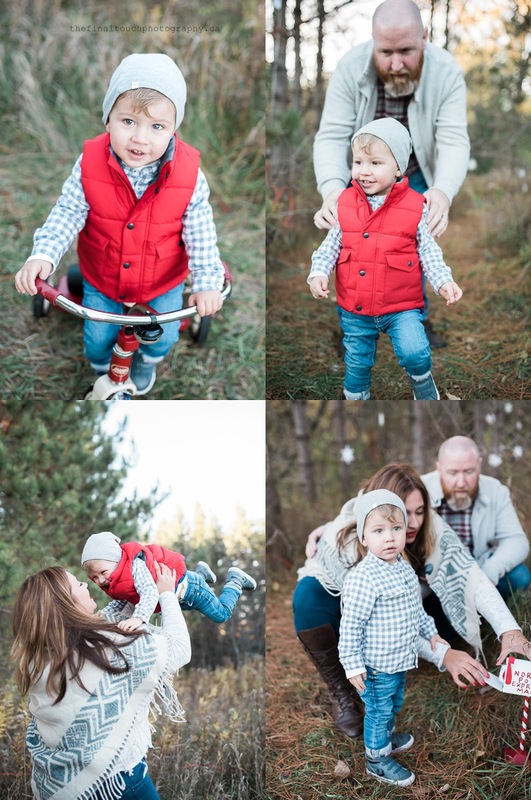 I have a SECOND Fall Family Mini Session open for OCT 15 and 16th. I have some spots already filled. It will be in Palgrave Same price $140.00. NOTE: all my weekends are booked for October. If you would like to book a full session it will now have to be during the week. 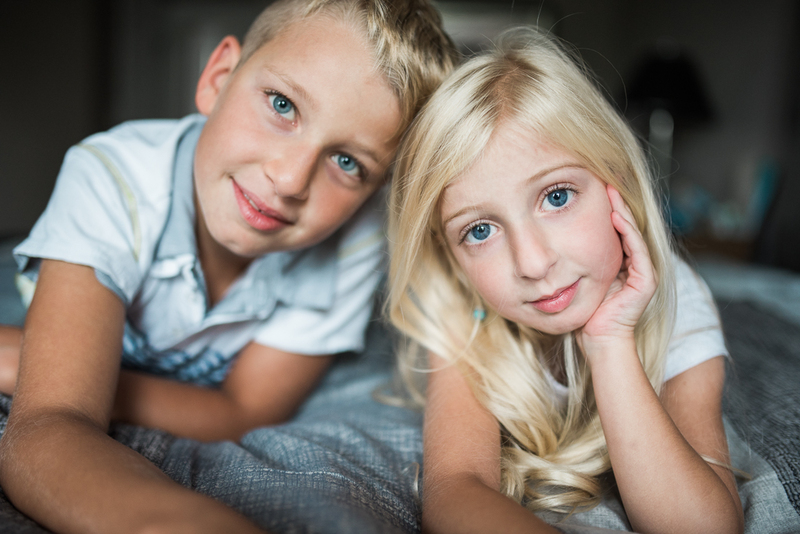 Don't for get to sign up here for upcoming Mom's DSLR class. Learn how to take better photos of you kids. 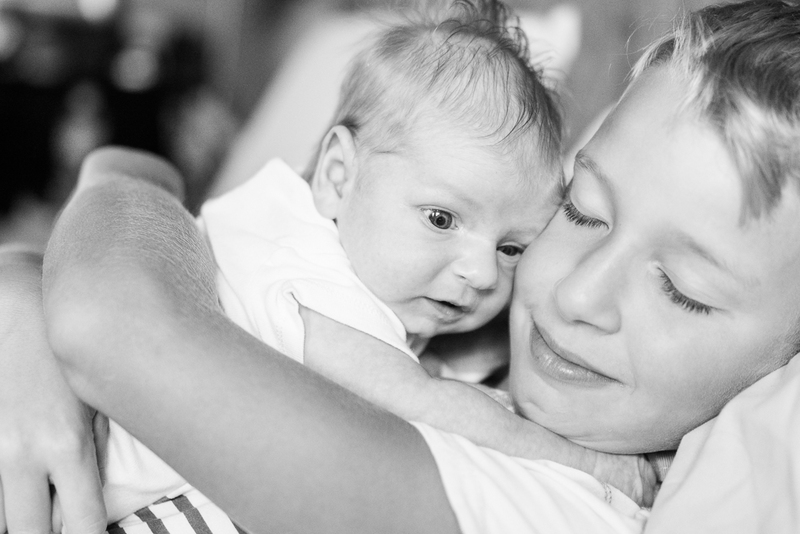 Capture your daily moments yourself with learning how to Get Out of Auto - A class for moms. 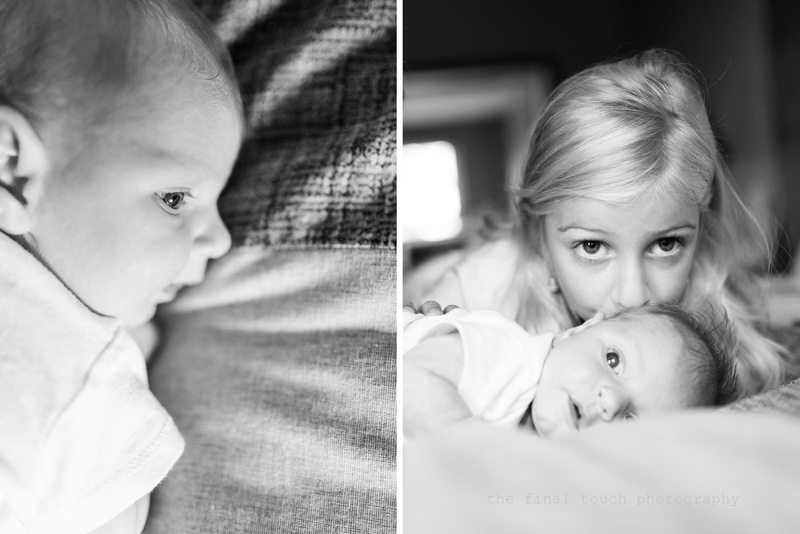 since i have started my photography business, i have had 2 little boys that are my world. i so far have loved (well almost lol) every stage they have been through. now they are 2 and 4. my little babies are not babies anymore. Yet, thats ok,. 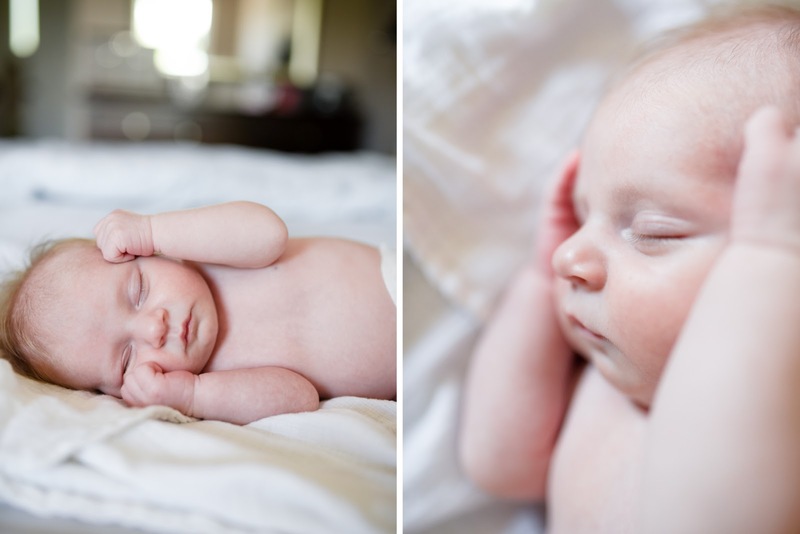 I love babies and i just adore newborns. 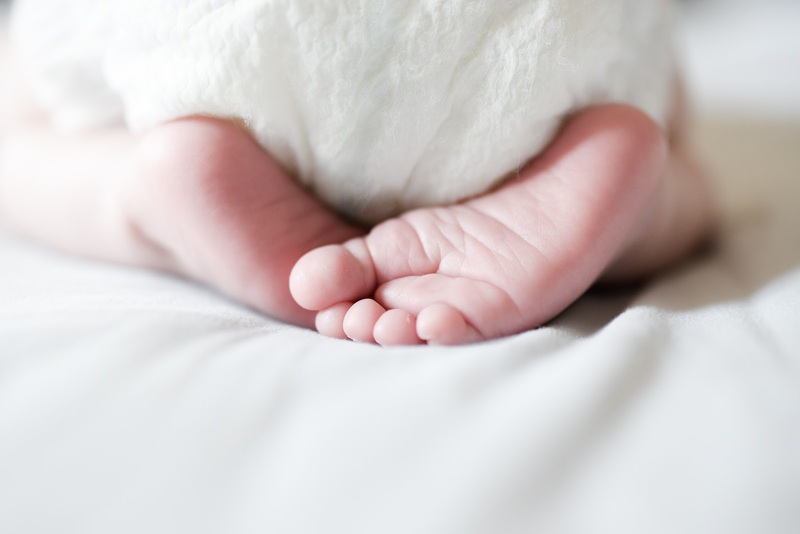 its something so precious, a little person that has grown in your stomach for the last 9 months. they now have to enter this big world. EVERYTHING is so new to them. everything in them is growing every second. 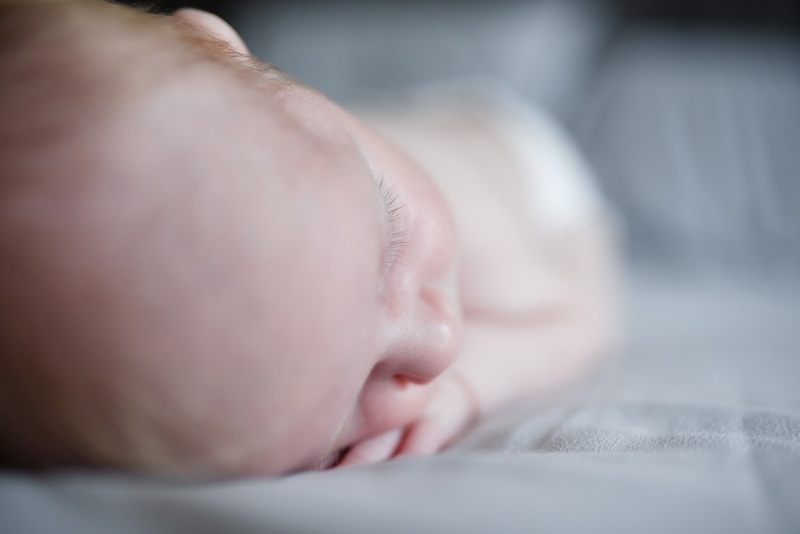 this is the moment of a newborn i think goes the quickest but its something that you wouldn't forget the moment you hold another little newborn.